Come explore the Nightlife of this grand Metropolis with a local. At 6pm you will be picked up from your hotel and transferred to Aer for drinks. Located on the 34th Floor of the Four Seasons Hotel Aer is one of the top rooftop bars of Mumbai offering amazing views of the beautiful skyline. Then from there we will head to Todi Mill Social, a very popular watering hole for dinner and drinks. Finally we will end the night at a popular nightclub in Mumbai. At 2am you will be dropped off at your hotel. Restaurants may change without notice. If happy hour offer is not available then only one cocktail in Aer or similar restaurant will be included. We will experience the taste of Mumbai street food in places where there is no compromise on taste but quality of food is guaranteed. 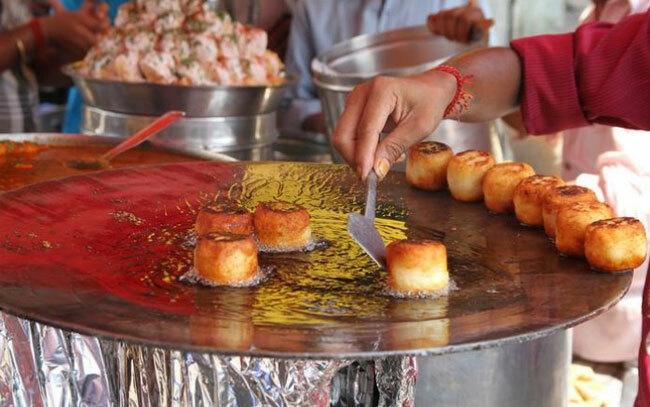 Learn briefly about the various cuisines from different parts of India and understand how Mumbai street food evolved while you try these delicacies!! Marine Drive to digest some food and take in views of the beautiful Queens Necklace. We will end the night with some local Kebabs, tikka rolls and biryani. 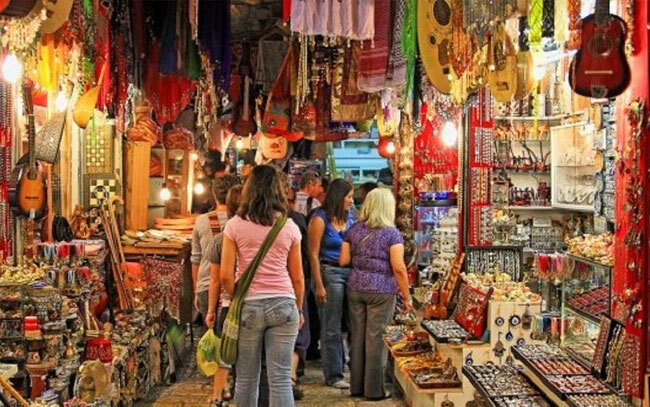 Weather it is handicrafts, clothes, jewelry, spices, foods etc, tell our knowledgeable guide beforehand what it is you are looking to buy and you will be taken to the right places. You will get help with bargaining and no hidden commission is guaranteed. From amazing street shopping to good quality stores, our guide knows them all. 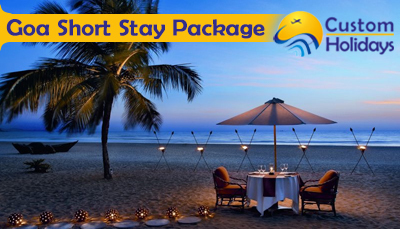 Discuss with us beforehand what you would like to shop for so we can arrange visits accordingly. 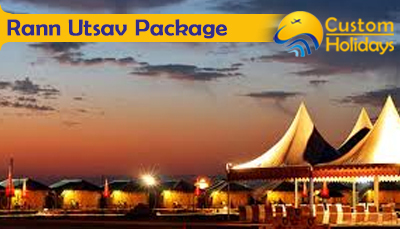 Sail on the Arabian sea in the luxury of a 40 foot Yacht. 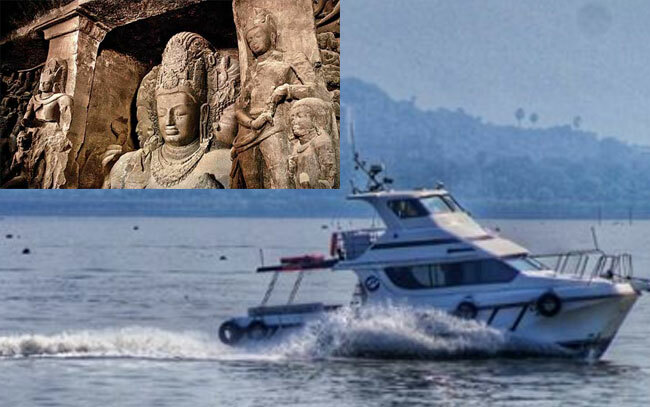 Catch views of Gateway of India and the coast as you sail away. Once on the island you will explore the beautiful ancient caves with a knowledgeable local guide. 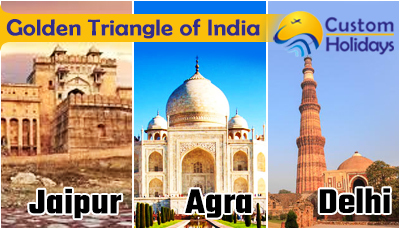 You must request this tour 1 month in advance. Price & Tour is based on availability of Yacht. If required permissions are not obtained tour maybe cancelled. Anything not mentioned in inclusions will incur extra cost. 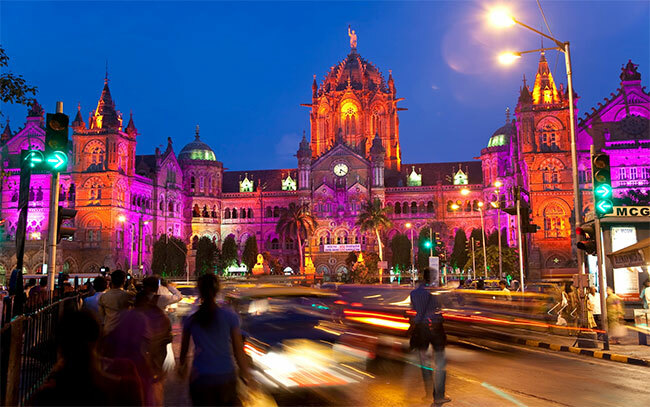 Join a certified local guide as he unravels the stories and secrets of Mumbai. You will be dazzled with the architecture and the gems of the city hidden behind the grime and traffic. 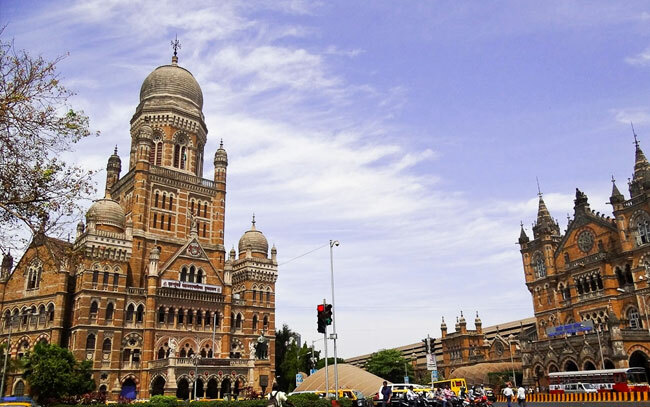 Join your guide and see Mumbai’s history unfold. If you love architecture you will really like seeing the Neo- Gothic, Gothic and flamboyant Art Deco style of buildings. We will help you book an Uber from your hotel to the starting point and back or you can choose to hang out in some select places that your guide will point out during the tour. If you have any food preference or allergies please inform us in advance.